Learn more about healthcare reputation management. 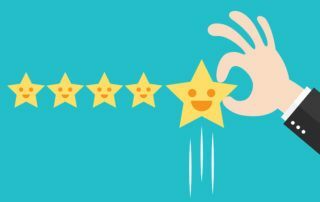 Boast your online reviews, attract more patients, and enhance your patient satisfaction, leveraging the tips below. 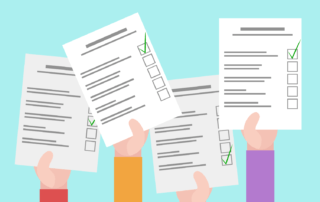 You Just Received a Bad Review…Now What? More patients are researching their physicians online before selecting a provider. rater8 shares five simple tips for doctors to optimize their online presence and attract more patients. What is healthcare reputation management? And how does it lead to increased practice profitability and patient volume? rater8 explains the importance of healthcare reputation management and why it should be a medical practice's number one marketing focus and priority. Learn how doctors can enhance their online image and build a stronger online reputation. Historically, most medical practices grew their patient volume through word of mouth referral. However, in an increasingly digital world, more and more patients are finding their medical providers through online search. 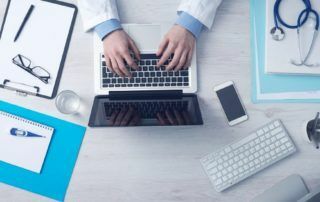 In this article, rater8 shares how patients find their doctors online and what they can do to optimize their online presence. The waiting room is the first chance to tell patients you care about them. The patient experience doesn’t begin when they walk into the exam room. It begins the moment they walk in the door, starting with the receptionist and the waiting room. 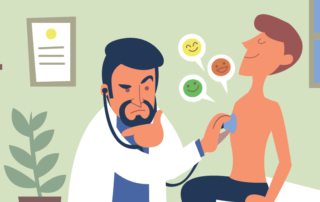 Patients often dread the waiting room, but small enhancements can improve the patient experience and drastically reduce negative feedback. rater8 works closely with leading review platforms like Google, Facebook, Healthgrades, Vitals, and Yelp. And one of the most common questions is: "What can you do about Yelp? I have hundreds of Yelp reviews, but most are hidden." This is a common occurrence and you're not alone. 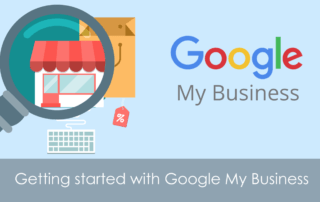 In this article, rater8 will explain what you can do about Yelp and why you should focus on Google My Business. 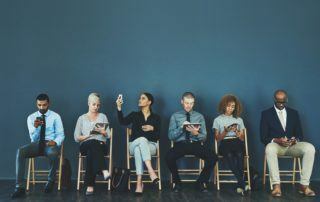 The patient experience extends far beyond the exam room – it begins with scheduling the appointment, the front office staff, and the waiting room. And it extends to patient follow-up and billing. rater8 analyzed over 100,000 patient surveys across the USA, hoping to identify recurring trends in patient experience and patient satisfaction. We compiled a list of the most commonly raised concerns, and how to address them in your medical practice. Doing so will lead to improved patient satisfaction, higher patient retention, and increased patient volume. 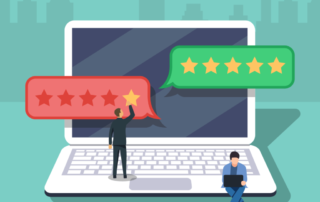 Most doctors and medical practices have, at some point, encountered an unsatisfied patient who leaves a nasty online review. This negative review is now displayed online for the world to see indefinitely. Bad online reviews are inevitable but you're in luck. rater8 reveals a number of tips to proactively address bad online reviews. As patients continue to flock to the internet in search of medical information and physician recommendations, traditional marketing dwindles in importance. While print advertisements and word of mouth were once sufficient for attracting new patients, the internet now holds the potential to make or break your practice and your new patient volume. 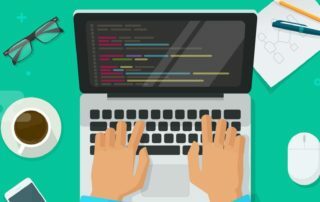 Because of this, it is imperative that all aspects of your practice’s online reputation are carefully considered and well-crafted. rater8 reveals what a strong reputation management strategy entails. Your website is an integral part of your marketing and online reputation efforts. First impressions count. In this article, we’ll share 10 useful design tips for building a website that converts online visitors into patients. These actionable tips will enhance your online visibility, and help your medical practice’s website reach its full potential. 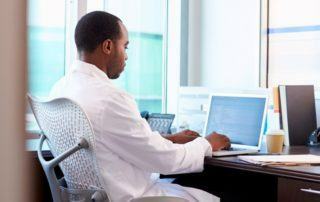 When searching for information about a physician recommendation, first impressions are often the deciding factor – people most often turn to Google to validate a doctor recommendation online before making an appointment. 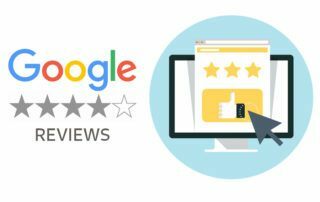 It’s no mystery that Google reviews are invaluable in today’s ever-expanding field of digital marketing. Google is a ubiquitous, trusted brand that dominates the search engine market – a staggering 91% of all internet searches worldwide are entered into Google.